Access Property Solutions, Roof Repair Contractor, specializes in Roof Repair and Emergency Roof Repair Contracting Services. Is your budget tight? We love roof repairs! Don’t replace it, repair it! To schedule your free estimate please fill out our contact form. Access is live on the net Monday-Saturday 9:00am – 8:30pm. Access receives all contact forms in real time and will respond with-in 30 minutes. 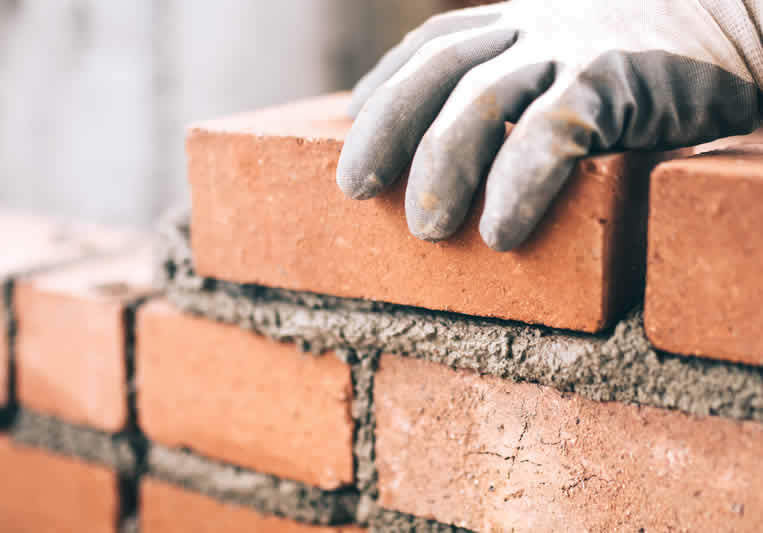 As a Roof Repair Contractor, Many of the services we offer help you improve and keep your residential or commercial property looking its absolute best. We are an experienced roofing and gutter company who specializes in commercial and residential roofing applications, composite, 3 tab, architectural, cedar shake, metal and rubber roofs. 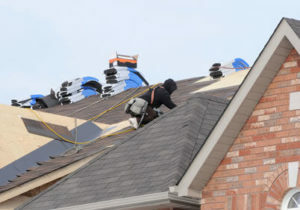 We have been servicing Indianapolis, Carmel, Fishers, and all surrounding areas in Indiana in the roofing industry for over 22 years in a prompt and professional manner. Our field roofing supervisors are always on site to ensure all jobs are being completed in a prompt and professional manner. The roof of your home is the first level of defense against inclement weather. The structure of your roof can really be tested. Eventually, roofs will leak as a result of the weather or just over a period time due to age. At Access Property Solutions we specialize in both roof repair and emergency roof repair services. If you experience roof damage from a storm we can definitely accommodate you. When it comes to roof repair we are able to provide repairs on 3 tab roofs, architectural roofs, cedar shake roofs and rubber roofs on both residential and commercial roofs. During our 22 years in business we have done countless roof repairs. 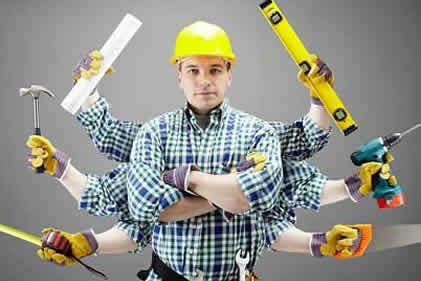 We have lots of experience when it comes to repairing roofs. All the work that we do is completed in a timely and professional manner. If you have a roof that is looking beyond its prime because it has been damaged, that problem needs to be handled immediately. What may start out as a small problem will turn into a major issue. Roof leaks can cause major damage to your home and can cause a decrease in the value of your home. Let Access Property Solutions resolve your leaky roof problems for you. For those of you that really don’t like to get on top of the house to clean the roof, leave it to the experts. 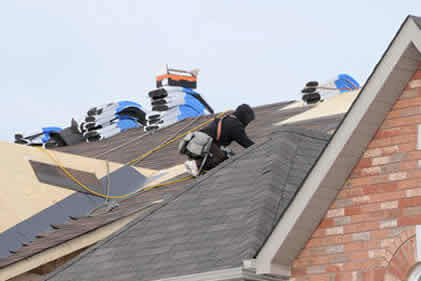 Access Property Solutions also offers roof cleaning. The stains and growth patches that are caused by algae, fungus, mold and moss can damage your roof through shingle deterioration. Not only are these things bad for your roof’s life, they’re also terrible for your health. Mold spores from your roof can become airborne and flow through your home’s HVAC systems and spread throughout the inside of your home. Inhalation of mold spores can cause serious respiratory issues. At Access Property Solutions we realize that thorough roof cleaning can both reduce and eliminate damage, extend the life of your roof and most importantly keep you and your family healthy and happy. 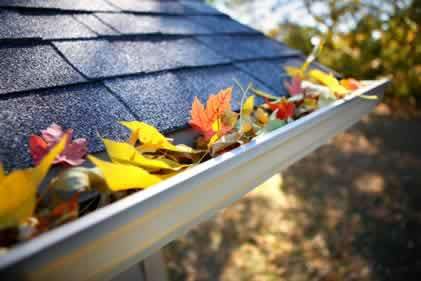 DID YOU KNOW gutter cleaning is also an important factor in keeping your roof in its best condition. 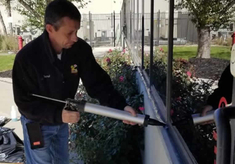 If you neglect professional gutter cleaning contractor services, water in your gutters becomes stagnant and therefore grows bacteria, fungus, and mold. Allowing this to happen can cause these bacteria, fungus and mold to spread onto your roof and do damage over time. 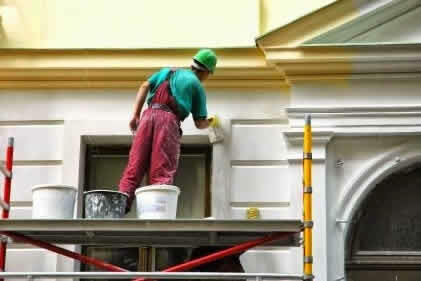 If you’ve neglected professional gutter cleaning contractor services in the past, its never too late to start. Call Access Property Solutions today to schedule your free gutter cleaning estimate, or simply fill out our contact form and receive 20% off! 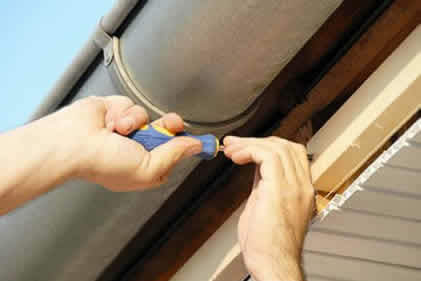 any of Access’ gutter cleaning or roof repair services. Any work that we do we stand behind. Here at Access Property Solutions we have the best roofing warranties in the business. We offer our customer’s an additional 5 year labor warranty on top of the manufacturer’s warranty. Access Property Solutions does not believe in taking shortcuts, this is why we provide our customers with the best quality material available on the market when we do repairs to your roof. Now if by chance the work we have done is not up to the quality that it should be, Access will fix the problem for no additional charge. Customer service, excellent quality of work and top-of-the-line products are three of our biggest priorities. When you are in need of any type of roof repair work, please consider Access Property Solutions. 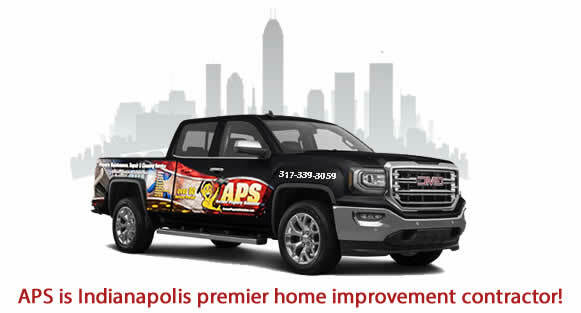 Give us a call today at 317-339-3059 for your free estimate. 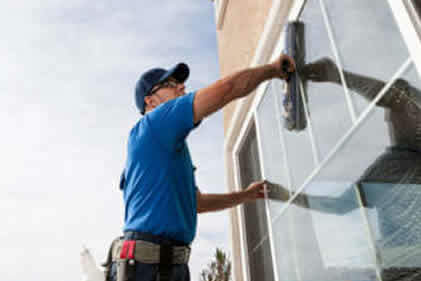 Access Property Solutions is also a full service exterior home improvement and maintenance company specializing in all your homes exterior needs. If you have a leak and you believe it’s coming from your roof we will come to your home and inspect it for free. Whether the leak is from your roof, windows, siding, foundation or vents, our trained technicians will find and repair the problem area. When you call Access Property Solutions you can have peace of mind that you called the experts and the best part of all, you will only need to make one call because no other company in Indiana offers the wide range of services we specialize in. 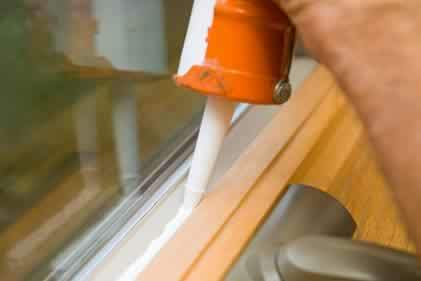 Access Property Solutions truly is one company for all your home maintenance and repair needs. 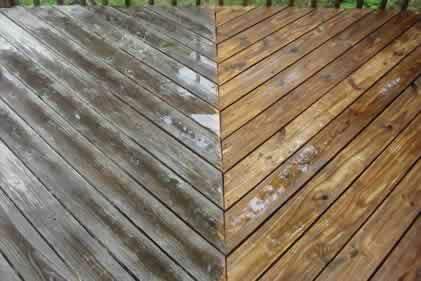 We guarantee nobody beats our prices or workmanship. For emergency roof services call 317-339-7218. Don’t take a Chance! Call The Experts at 317-339-3059 or simply fill out our contact form on our website and one of our estimators will respond with-in 30 minutes.